Theraderm draws people in. Once they’re using Theraderm, patients are often interested in additional things. 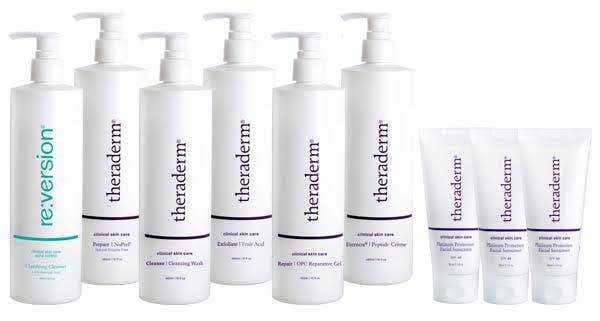 Theraderm Clinical Skin Care sends special product offers and other information to our customers via email. Utilize our secure email system or receive packaged html code to send previously designed or customized emails to your patients. Any graphic, email, enewsletter or other marketing material created by Theraderm can be branded for our partner clinics. Clinics also have the option of receiving custom designed marketing material for individual promotions. In-person and virtual events provide Theraderm clinic partners with amazing networking opportunities. These events allow clinic partners to learn more about Theraderm products, services and training and engage with new and existing customers like never before. 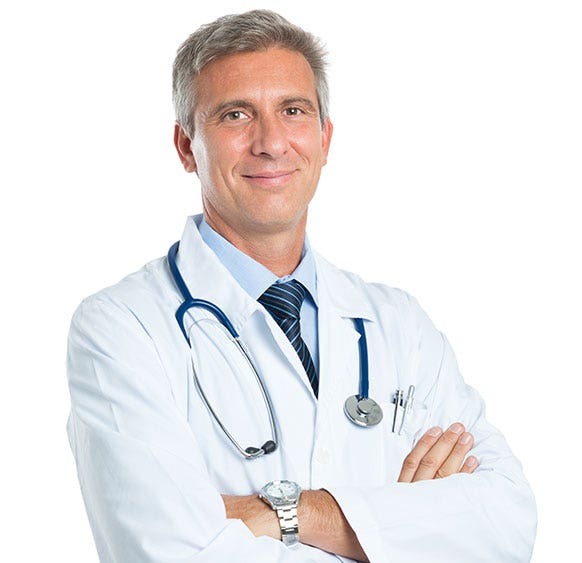 Theraderm clinic partners receive discounts on all products and promotions. Be on the lookout every month for special discounts that will help you grow your business and make your patients happy! New educational blog posts are added regularly to our blog, The Skinny. These informational materials and tips on skin care can be shared with your clients. You may be asked to submit the following information by your account representative. These forms are available here for your convenience. These are the BEST skin care products I have ever used. I am 44 and my skin looks the best it ever has! I am told frequently that I do not look my age and am sure that a big part of that is the quality of my skin. This is absolutely worth the price! I am 45 and truly have the best skin of my life. I will never use anything but the Theraderm line of products anymore. I recommendt his to everyone who asks about skincare now. 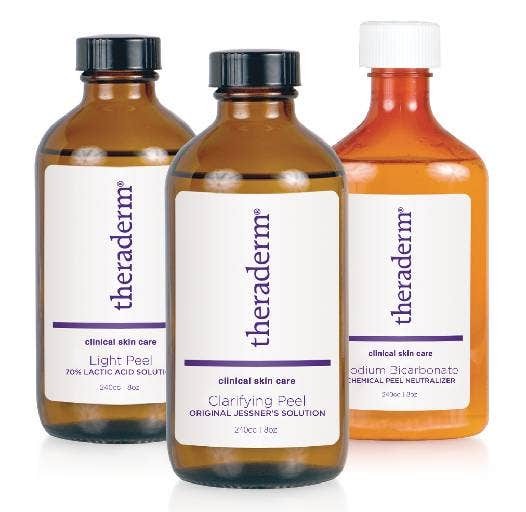 Theraderm products are the ONLY products that have made a difference in my skin. I have used the whole system for over 9 years. I am 54 and look 35! People thought I had work done! No lie! LOVE this stuff!